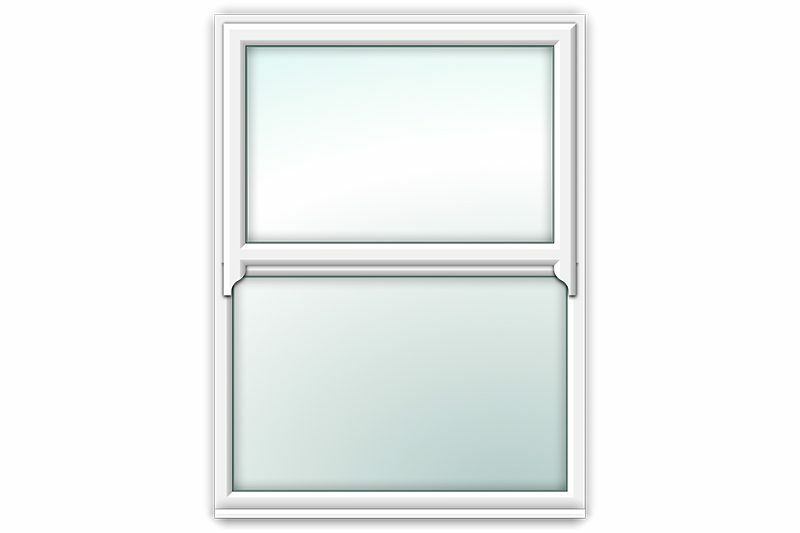 An affordable and modern alternative to our traditional sash window. 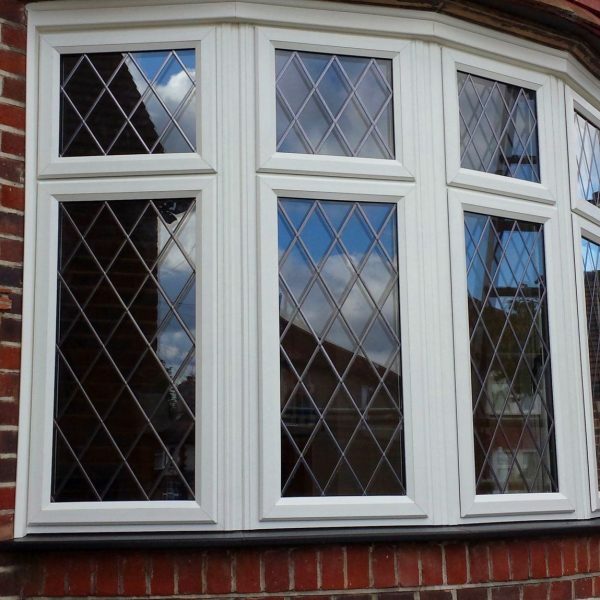 If you appreciate the appearance of traditional vertical sliding sash windows but wish to avoid the cost of a traditional sliding window, then the false sash window could be what you need. 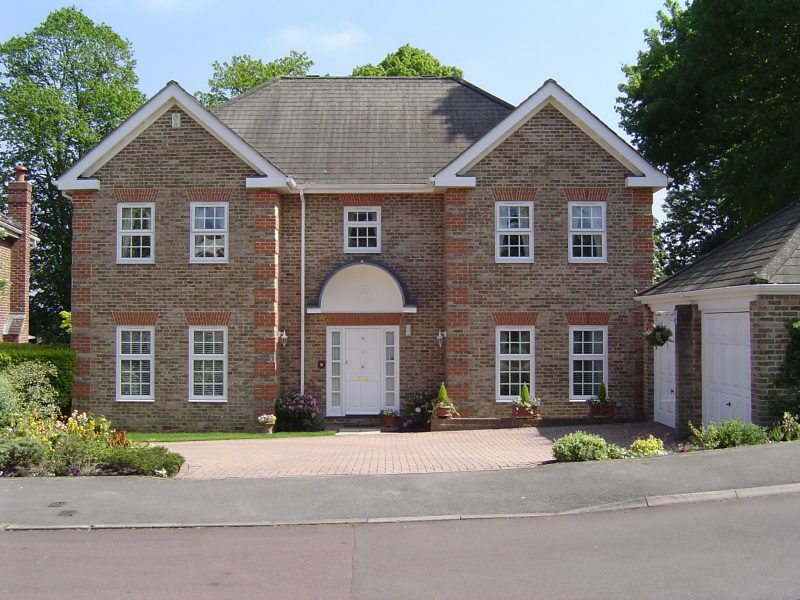 Combining the benefits of our stormproof range of casements and our flush casement window designs, our mock sash windows guarantee a durable, secure and energy efficient solution. 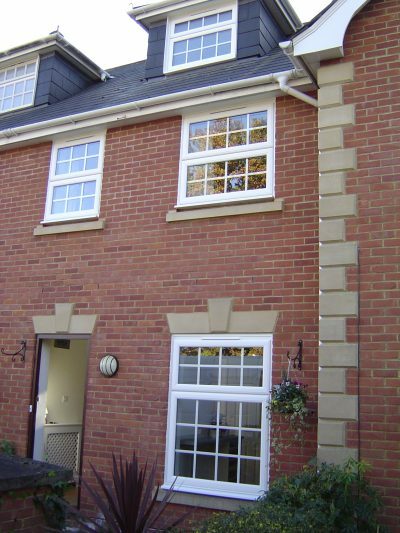 With the mechanism of a casement window, our uPVC false sash windows are a classic choice with modern functionality. If you are considering the installation of vertical sliders but enjoy the ease of operation associated with casement windows, check out our uPVC and timber mock sash windows! Low maintenance and high performing. Unlike a sash window where two panels slide vertically, mock sashes feature a fixed pane and a moveable panel which tilts like a casement. 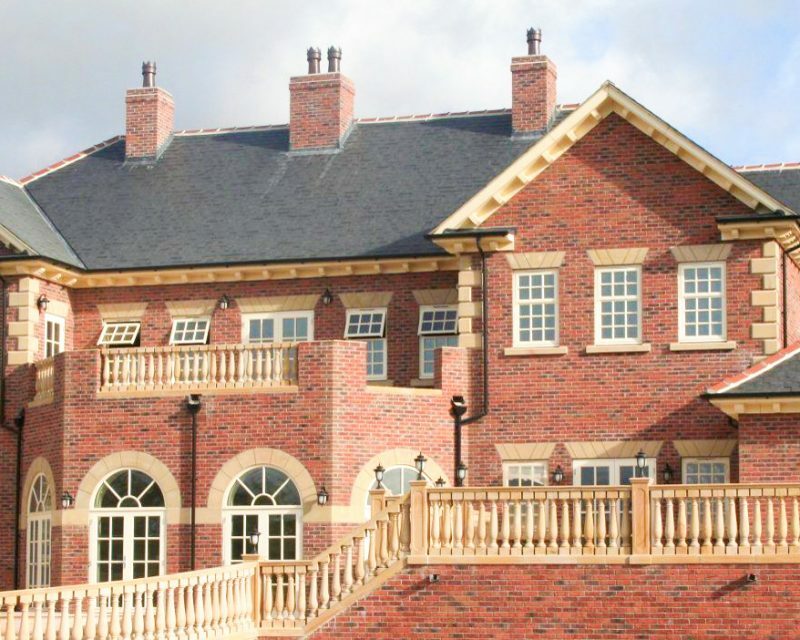 Mock sash windows are designed to look like a traditional sash window. Manufactured from six chamber 70mm uPVC frame profile. Faux window stays and lockable handles, we can truly create an authentic look. We have a wide selection of window handles, from push button through to monkey tail and tear drop designs. We have a vast selection of decorative and patterned glass options. You will be able to choose from Georgian bars and leaded glass in diamond or square patterns with authentic solder joints. We offer a range of standard finishes along with woodgrain options too! Our mock sash windows embrace the look and elegance of our traditional sash windows. They’re a great fit for period and modern properties. 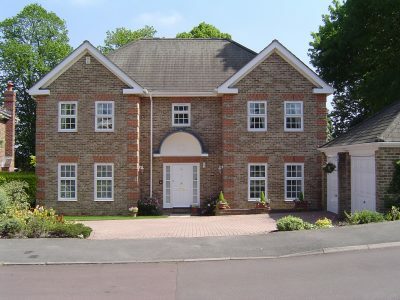 Mock sash windows are a much more affordable alternative to our traditional sash windows. You will be able to retain the character of your period property without the cost of a traditional sash window. You will have great freedom in designing your mock sash window. 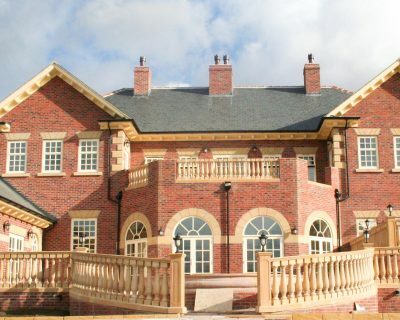 You will be able to choose from a range of styles, finishes and materials to suit your taste and your property’s look. 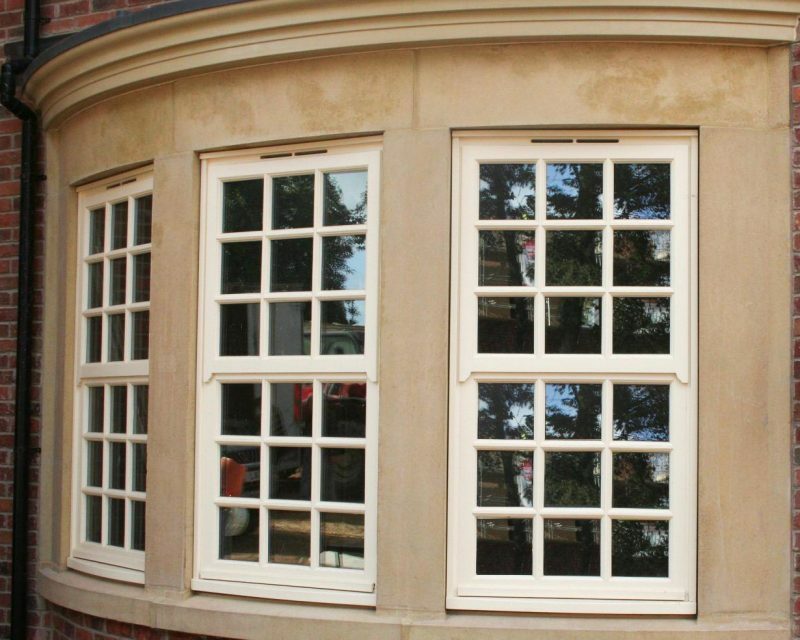 Mimicking the elegance of a traditional sliding sash window is just one of the benefits. 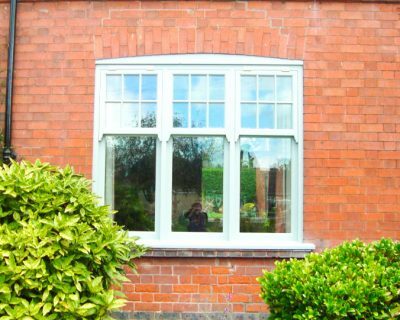 Our mock sash windows possess the essential benefits associated with a typical uPVC casement window – low maintenance, great energy efficiency and exceptional security. Our mock sash windows look very similar to our traditional sashes. The main difference between the two is that sash windows feature two panels which slide vertically, mock sashes have a fixed pane and a movable panel which tilts open like a casement. Mock sash windows are a great alternative for properties which don’t have the wall depth to install a sliding sash window. 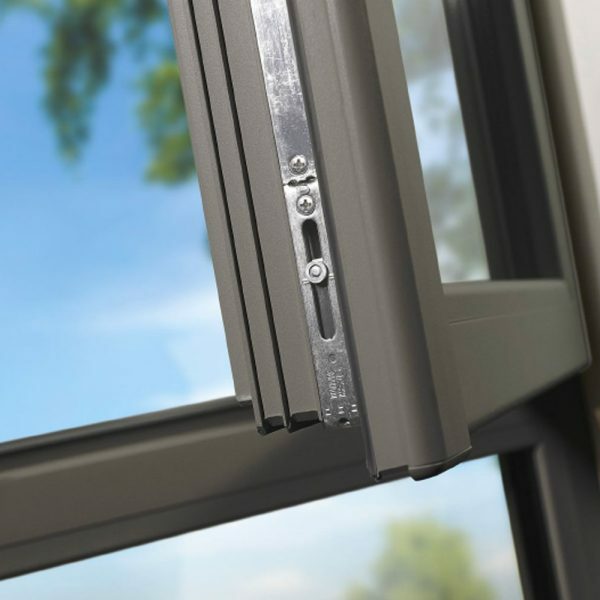 Each of our windows are engineered to be energy efficient. 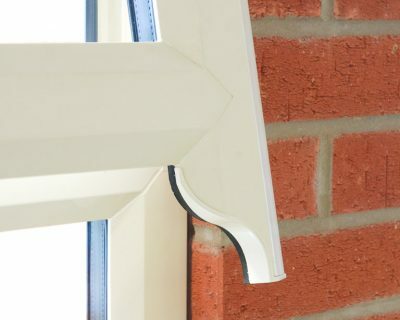 Our mock sashes are made using multi-chambered sections to harness the insulating qualities of uPVC, long-life weatherseals to prevent draughts, and high performing double glazing. Combine all of that and you have yourself a very energy efficient home for years to come. The perfect solution for those who enjoy the attractive design of a traditional vertical sliding sash window whilst retaining the practical functions of a casement window. Available in a wide range of colours, our mock sash windows are suitable for both modern and traditional properties. Let us help you find the perfect mock sash solution for your home, retaining your propertys character with our stunning designs. Our mock sash windows perform incredibly well against the elements, with easy-to-operate functionality and flawless style. Rest assured, the windows across all our ranges have been rigorously tested to ensure you receive the highest quality materials and products, keeping your home safe and secure. Our goal is to keep your home warm, dry and looking great. 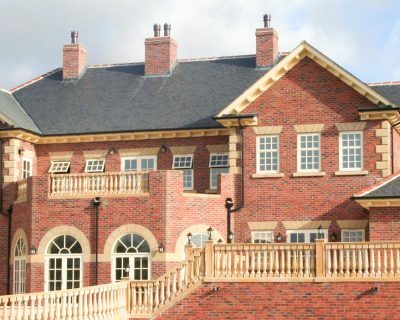 Our mock sashes are built to be extremely secure and safe. Possessing a multipoint locking system, impact-resistant profiles, internal glazing, toughened glass and egress hinges, you can sleep easy at night and in the case of an emergency, evacuate the property safely. Speak with a member of our team today if you would like to know more or to receive a free quote to supply and install a mock sash window.